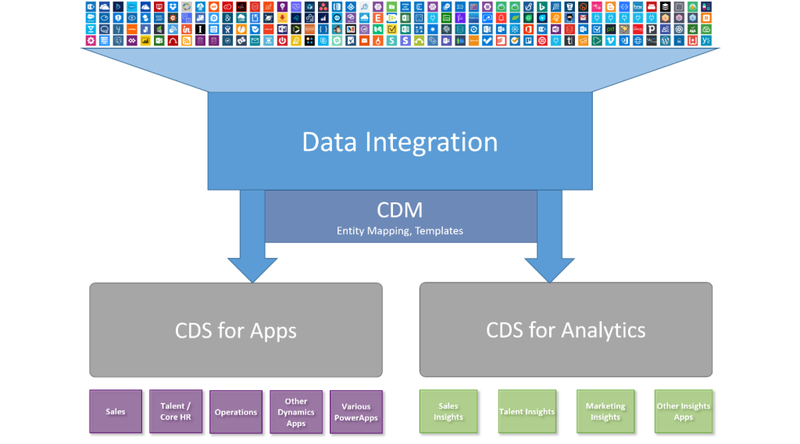 CDS is also known as Common Data Service, previously a Microsoft Azure-Based Business Application to store and merge data from different services of Microsoft Family of services like SharePoint, Dynamics 365, Power BI, Office etc. It is like a hub between different services. In spring Update, huge structural changes were made. The platform supporting Dynamics 365 for Customer Engagement and the functionality of the Common Data Service are merged together. Providing a common platform for customers to extend and develop applications while allowing them to benefit from the rich set of features available in the Dynamics 365 Platform. Dynamics 365 Customer Engagement platform has become the Common Data Service for Apps. 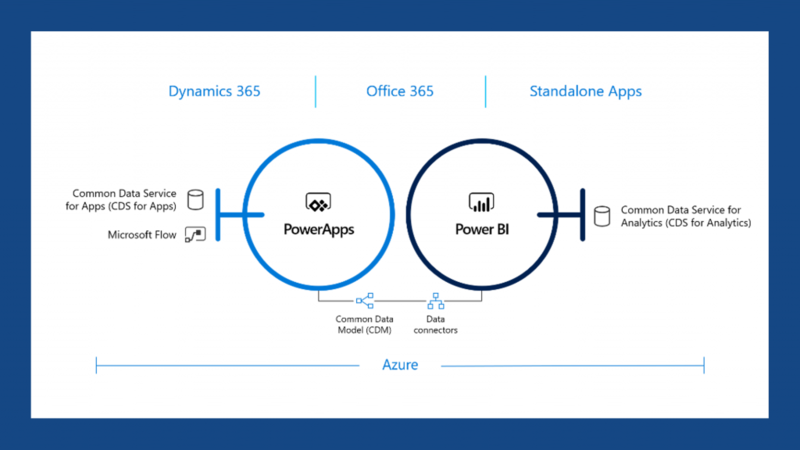 Applications created within the Common Data Service for Apps (so the Dynamics 365 Customer Engagement core, if you follow me) are now called PowerApps Model-Driven Apps. These apps leverage the new Unified Interface (UI). CRM instances have become CDS instances/environments. The previous version of Common data service has a limited preview of a Software Development Kit, with this update we are now releasing a new SDK to better support more complex requirements and development scenarios for CDS for Apps. Common Data Service for Apps does not support change tracking, (get the changes in the record) or such as refresh the data that was updated before some days etc. Common Data Service for Apps is a great effort to combine different kinds of services together and easily extend these services to help a corporation need.